The Limassol Greens Golf Resort is a new, fully integrated mixed use real estate project, developed in an area of 1.500,000 m2 featuring an 18-hole golf course, a clubhouse, villas and apartments, shops, restaurants and health & sports facilities. 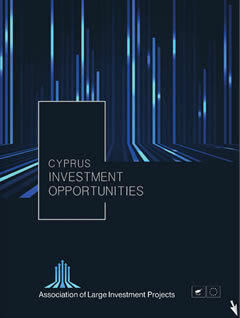 The project is located in the southern tip of Cyprus, in Fasouri, west of Limassol and is adjacent to citrus plantations on the North and a protected salt lake on the South. It is at close proximity to Limassol’s City Centre, the Limassol Port and Limassol Marina. The Masterplan has been prepared by AECOM and the Golf Architect is Cabell B. Robinson.